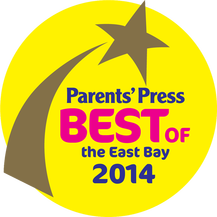 "Paula is an amazing instructor! 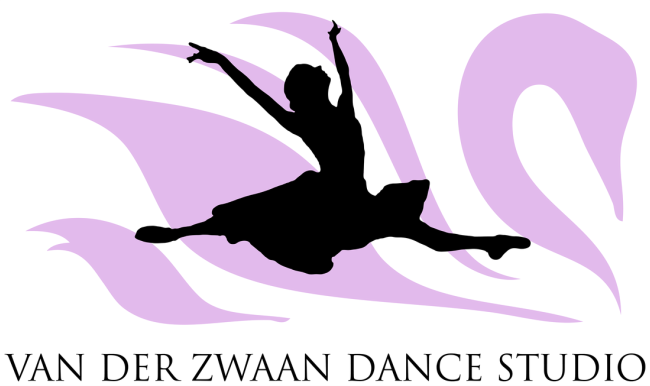 My daughter has been taking ballet at the Van Der Zwaan Dance Studio for three years and I have witnessed exemplary results. Paula instructs her students with a fine balance of structure and fun, the kids have no choice but to learn and enjoy it at the same time! My daughter and I travel 17 miles each week to take her class - I recommend her class to anyone interested in ballet." "Paula is a ballerina who brings both her skill and the world of imagination and magic to her students who are completely enthralled with her. Somehow she manages to hold the attention of even the smallest dancers. I feel very fortunate that my daughter, Sophia, has had the chance to study dance with this gem of a teacher. My daughter is not even five years old yet, and thanks to Paula, she has had the chance to perform on stage in "Swan Lake", "Sleeping Beauty", "The Nutcracker", and "The Sound of Music"."